Let us custom design an incredible landscape for you. 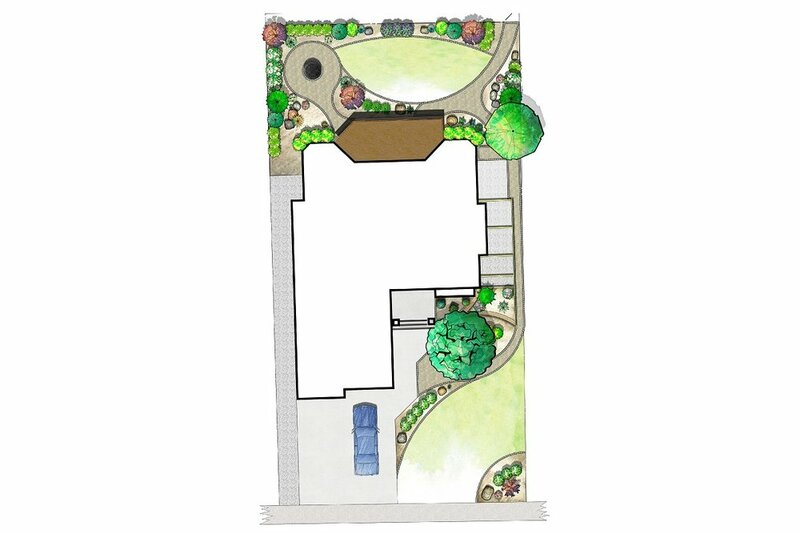 If you like to do it yourself, we can just help put your ideas into a plan for your dream yard. Imagine coming home to this every day! Before installing your landscape, it is crucial to have a good plan of action to follow. Hilgersom has the expertise to create your dream design! 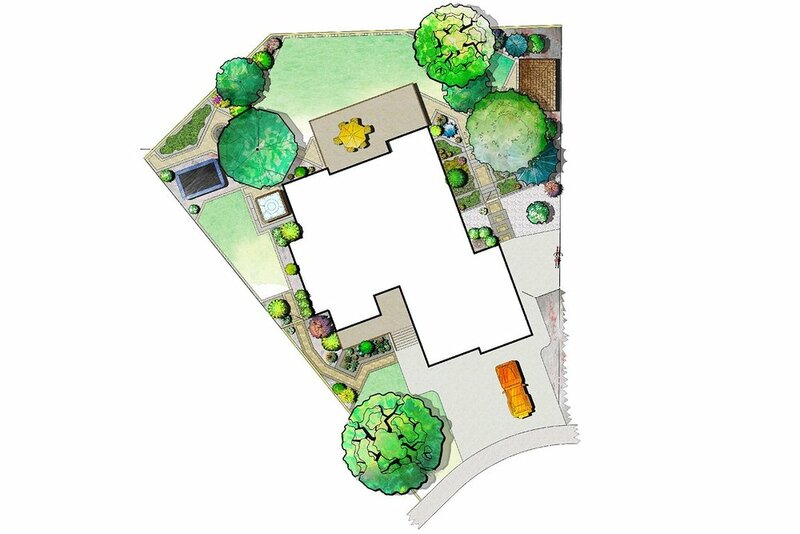 Our staff’s formal training and years of experience combined with your ideas and desires will help develop a beautiful and unique landscape design to suit your surroundings. 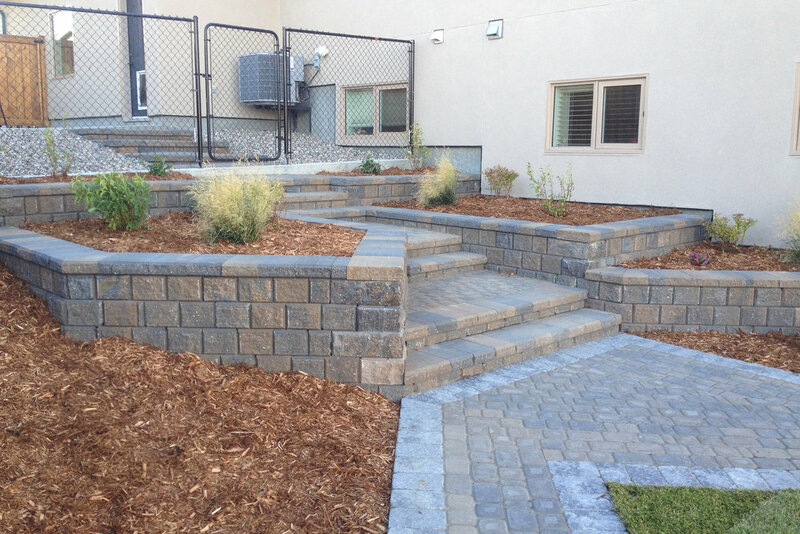 Not only do we have creative ideas, we also have the knowledge of proper landscape installation practices and suitable plant materials for the Lethbridge and southern Alberta landscape, both critical in developing a sound design. Whether you prefer to install the landscape yourself or would rather have our professional staff do it for you, let Hilgersom unlock the potential of your yard!